The concept of the internet actually began back during the Cold War. The Internet was supposed to be a type of Cold War weapon. Not the type to actually be used to physically injure people, but one that would be able to allow scientists to share information quickly in order to stay ahead of the enemy. Roughly one-third of the world’s population use the internet on a daily basis. 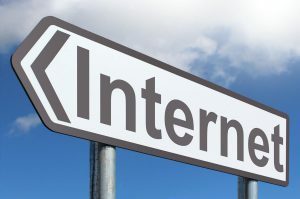 The internet is a worldwide system of connected computer networks that link all communications globally regardless of whether they are personal, academic or business communications. The internet is truly a “network of networks”. 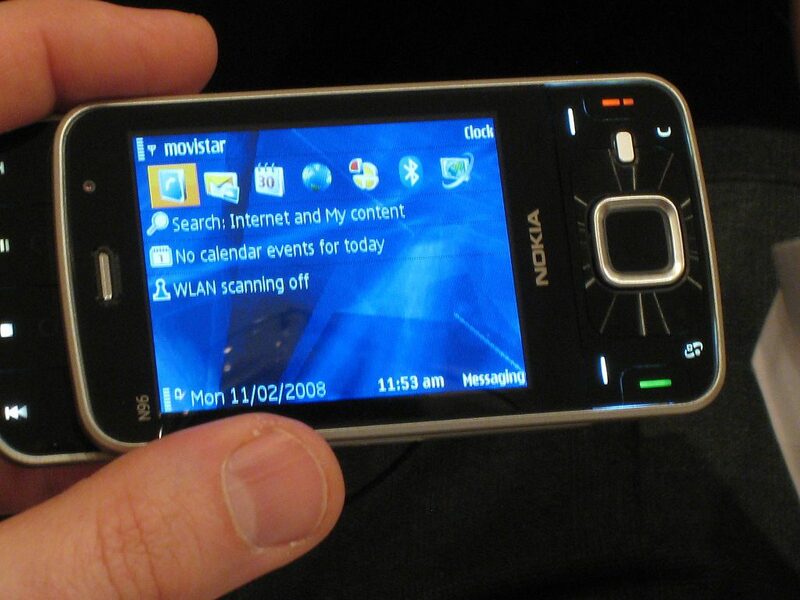 It is a connection between hardware devices and software which allows such devices the chance to communicate. No one owns the internet, and no one governs it. The internet is based on the process of packet switching, which simply means packets of information are sent between devices. The internet concept began in 1957 with the space race. DARPA, the Defense Advanced Research Projects Agency, was formed. DARPA created ARPANET, which was initially created to allow scientists to communicate in order to keep up with Soviet scientists in terms of technology. This was a defense network. ARPANET is the actual precursor to the internet. There were many different networks based on information packet switching prior to the internet. The NPL, or National Physical Laboratory, attempted a small network of computers that communicated with one another. Later came ARPANET, which set up a phone line and allowed UCLA and Stanford to communicate. They attempted to send the word “LOGIN” but crashed the system when trying to send the “G”. The MERIT network created a line of communication between three different public universities in Michigan. CYCLADES was the early networking system that was used by the French. This was the first network to make each host responsible for information exchange rather than the network itself. In 1989, MESH was created. This would later become the World Wide Web. Initially, the internet was meant to be used as a cold war weapon, linking scientists so they could share information. Following the Soviet Union and Sputnik, Americans began to take technology and science very seriously. The internet is a network infrastructure. This means that it is a collection of hardware that has been connected globally. This can be computers, smartphones, smart televisions, and anything else that can send and receive information online. The internet was originally developed due to the threat that the Soviet Union would bomb communication lines. The Web took form in 1989 and was first known as MESH. This would later become the world wide web. The Web is a collection of software infrastructure that is layered into the internet. It didn’t become known as the Web officially until 1991. 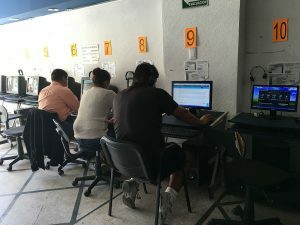 This software allowed people to go online and find information for themselves rather than only being able to send or receive it. In 1992, the first browser called Mosaic was introduced. This allowed all of the networks to operate under a similar protocol. Basically, this became a type of “handshake” between computers so that they can transfer information. The Internet Protocol Suite is known as IP/TCP which stands for Internet Protocol/Transmission Control Protocol. The creation of the Internet was brought about due to multiple circumstances. It began as a defense network system. From there it was made up of many different networks that really had a difficult time communicating with one another. By creating the Internet, all of these different networks were able to begin to send and receive information.